We are looking for motivated, talented individuals who would like to build a career with an established Heating and Cooling company. We have served the South Hills area from Green County, Allegheny County, Fayette County and Washington County for over 50 years. We are seeking candidates with HVAC experience. Applicants must be familiar with the tools of the trade and possess strong organizational and time management skills along with a high attention to detail. We offer great pay, incentives and bonuses and commission. Fully stocked truck with most tools provided, company telephone, company uniforms, company gas card, paid vacations, 401K and insurance that includes medical, dental and vision to just mention a few of the incentives to working with our company. Hours are Monday through Friday with a rotation of week-ends and evening shifts for “on call” appointments. This is a full time position, paid weekly. Applicants must have a valid driver’s license with reliable transportation and a high school diploma or GED. When you submit your resume please include all contact information for us to call you to set up the interview. 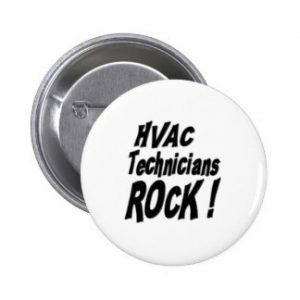 Our company is always seeking experienced and qualified candidates in the HVAC industry. We invite you to consider our employment opportunities listed below. Experience required, freon certified, Driver’s License # required, background check, benefits include hospitalization, pension, vacation.